One of my favorite ways to celebrate spring and summer is to listen to live music. It doesn’t matter if I’m indoors or out (usually outdoors is ideal, though), I love the opportunity to listen to live music. I used to play cello in my school&apos;s orchestra, and I had friends in college who played in a band. I spent a lot of time listening to live music. I appreciate most any kind of live music, whether it’s a solo singer with an acoustic guitar or a lively band, dancing to their own music. I’m writing dates on my calendar for where and when I can listen to live music in Hendricks County, and I thought I would share them with you! Please keep in mind that many establishments below are 21 and over, but there are a handful of events and places where all ages are welcome. Check websites or call to confirm dates and times. 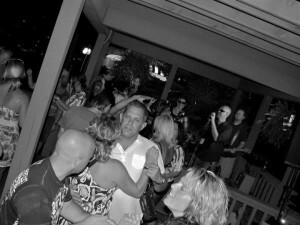 Let’s sway to the music this spring and summer in Hendricks County. Sidelines Sports Pub, 9283 W. U.S. 36, (317) 273-0199. (Note: Adults 21 and over). Thursday and Friday evenings: DJ plays music. Saturday evenings: Live bands play. 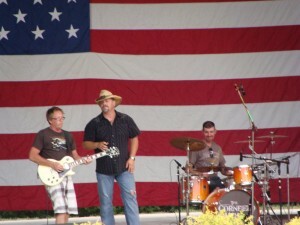 Upcoming band: June 3 -- Big Rosco and the Hammers Washington Township Park, 435 Whipple Lane, (317) 745-0785. 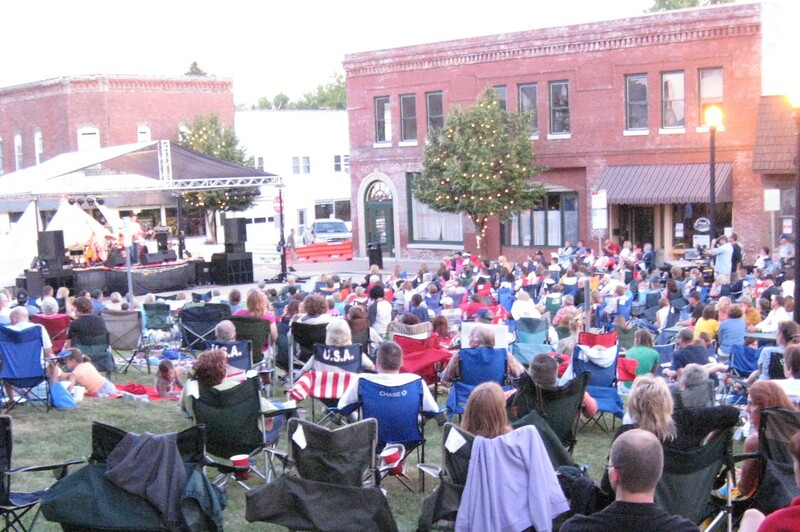 Music in the Park, 7–9 p.m. in the lower level amphitheater. Aug. 21: Heather Michele Chapman & Co. Courthouse Square, Summer Sounds on the Square Bring your lawn chair and enjoy live music every 3rd Saturday of the month, $5 for adults 21 and over (under 21 free). Gates open at 6:30 p.m., show begins at 7:30 p.m.
Ellis Park, 600 E. Main St.
Symphony in the Park -- (All ages welcome) July 10. Bring your blanket and lawn chair and enjoy the wonderful music of the Indianapolis Symphony at the park&apos;s outdoor amphitheater. Tickets $18 in advance or $20 at the door. Danville Jam -- Every Thursday from 6-8 p.m. through Nov. 20 at the Ellis Park Train Station. 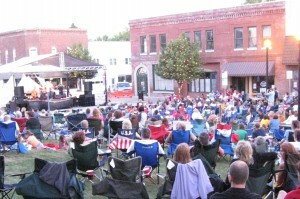 Local musicians and entertainers perform during Danville Jam. Walk-ups are even encouraged (acoustic instruments only) during this free event. Three Pints Brewpub, 5020 Cambridge Way, (317) 839-1000. 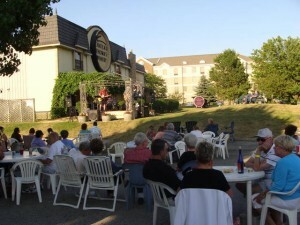 Live music 7-9 p.m. every Thursday and 9-11 p.m. Saturday on the patio through the end of June. Some of the performers include: Jason Wells, Old Truck Revival and Bro-Slaw. Where are your favorite places to hear live music in Hendricks County? Leave a us note in the comments section below.